Tributes have been paid to the actor and director Sandy Neilson, a stalwart of Scottish theatre over the past 40 years, who has died at the age of 74. His death from a heart attack in hospital on October 19, where he had been admitted following a fall, was confirmed on social media by his acting agency, Lovett Logan. A former drama officer with the Scottish Arts Council, Neilson had worked widely across Scotland’s theatre landscape in various roles, including serving as artistic director of the Brunton Theatre, Musselburgh, and co-founding the Fifth Estate Theatre Company. 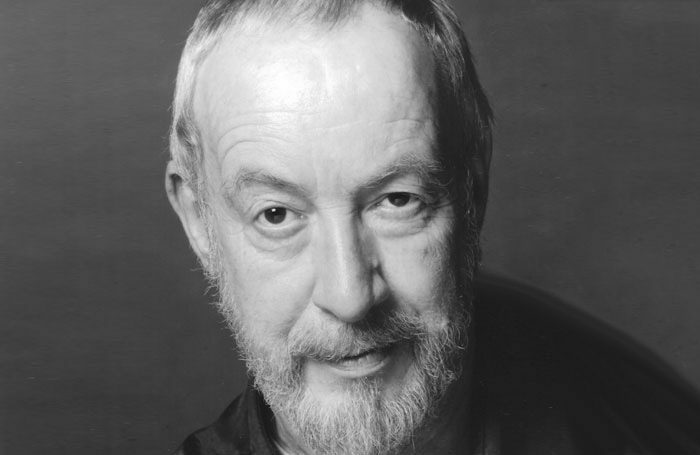 As an actor, he made regular appearances with Scotland’s leading companies, enjoying especially close relationships with Dundee Rep, where he was a member of the inaugural company, Edinburgh’s Lyceum Theatre and the Tron Theatre, Glasgow. He spent four years with the Royal Shakespeare Company from 2007 and was also seen at the Lyric Theatre, Belfast, and on television and film.